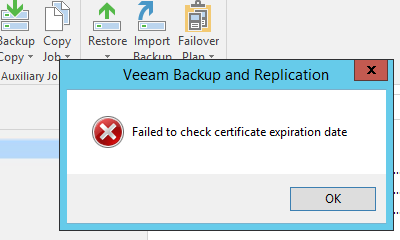 vCenter Server 6.0 and Backup Exec 2015 in some cases incompatible! Today I’ve upgraded our vCenter Server from 5.5 to 6.0. Our BackupAdmin has upgraded the Backup Server one week before and all worked fine. Final error: 0x200095bf - A failure occured while locking the virtual machine in place for backup/restore operations. 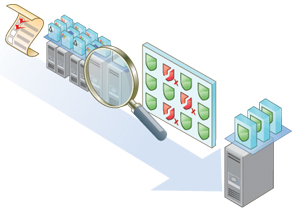 With Backup Exec 15 revision 1180 Feature Pack 1 the problem could be solved. Thx to Alex Millà for his comment. I also could reproduce it in my environment and the error is away.